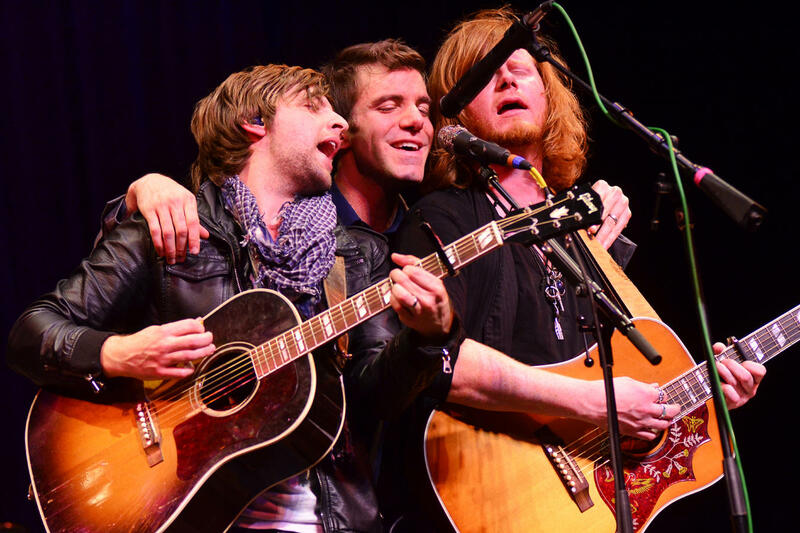 Stephen Kellogg and the Sixers on the Mountain Stage in 2011. Stephen will be back on the show this November 8. Some say Froot Loops, others say Corn Flakes, and then there's that whole All-Bran thing, but our preferred Kellogg has been and will always be Stephen. 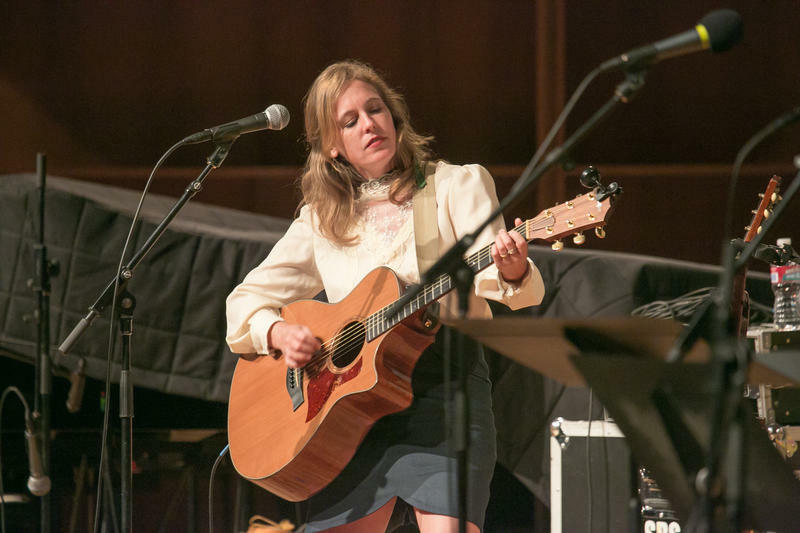 Broadcast from 1am-5am Saturday and Sunday mornings here on West Virginia Public Radio, "Mountain Stage After Midnight" takes the best episodes from the show's 32 year history and shares their memories and songs with our late-night listeners. Each week we'll hand-pick two of our favorite episodes and they'll alternate order each night. 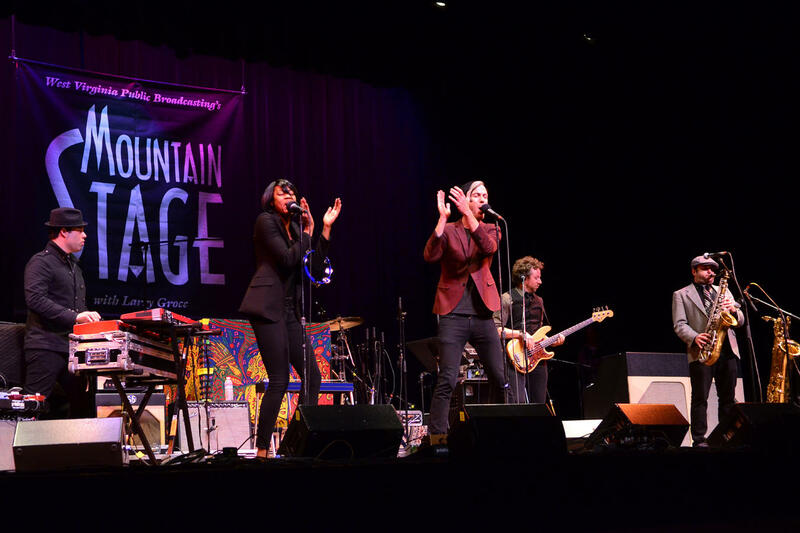 Did you know Fitz and the Tantrums performed Money Grabber on the Mountain Stage back in 2011? First you’ll hear a November 2011 performance from self-proclaimed "song-doodler" Katie Costello, country crooners The Sweetback Sisters, post-bluegrass band Bearfoot, retro-pop group Fitz and the Tantrums, and American rock-and-rollers Stephen Kellogg and the Sixers (btw, Stephen Kellogg returns to the Mountain Stage this November!). 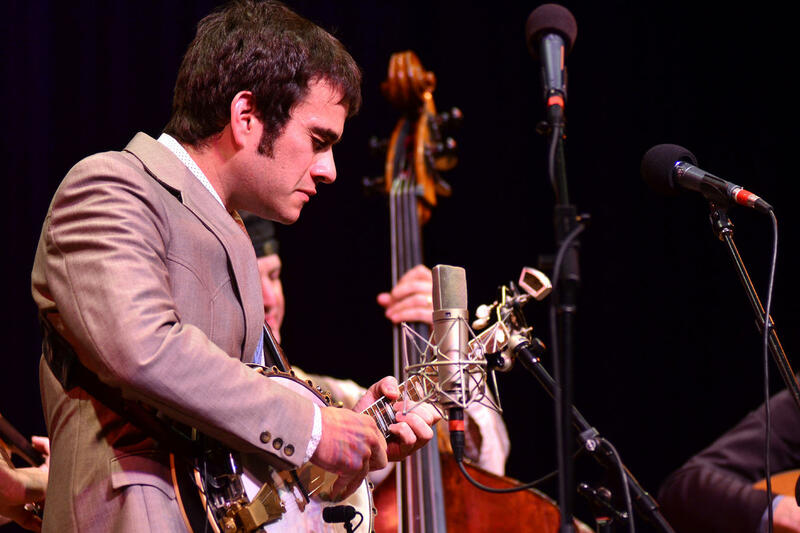 Noam Pikelny & Friends on the Mountain Stage in 2011. Next a December 2011 performance featuring country singer-songwriter Matraca Berg, all-star ensemble Noam Pikelny & Friends, American roots group Caleb Klauder Country Band, Canadian troupe April Verch Band, and outlaw country singer Billy Joe Shaver. Like hearing one-of-a-kind performances? Subscribe to our Mountain Stage Podcast and check out our new #MS2Go episode feat. Bahamas, Dawes, Field Report and more. Connect with the show and keep up with our show shenanigans on Facebook, Twitter, Tumblr and Instagram. Join our monthly email newsletter for up-to-the-minute show announcements and ticket deals. And if Mountain Stage isn't available in your neck of the woods, contact your public radio station and let them know that you'd like to hear more from Mountain Stage. 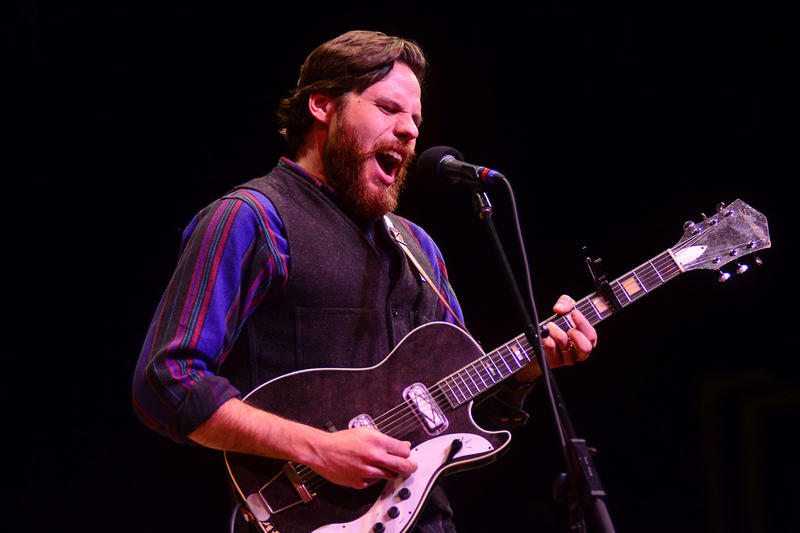 This weekend, Bahamas returns to over 150 NPR stations with his recent performance on the Mountain Stage. 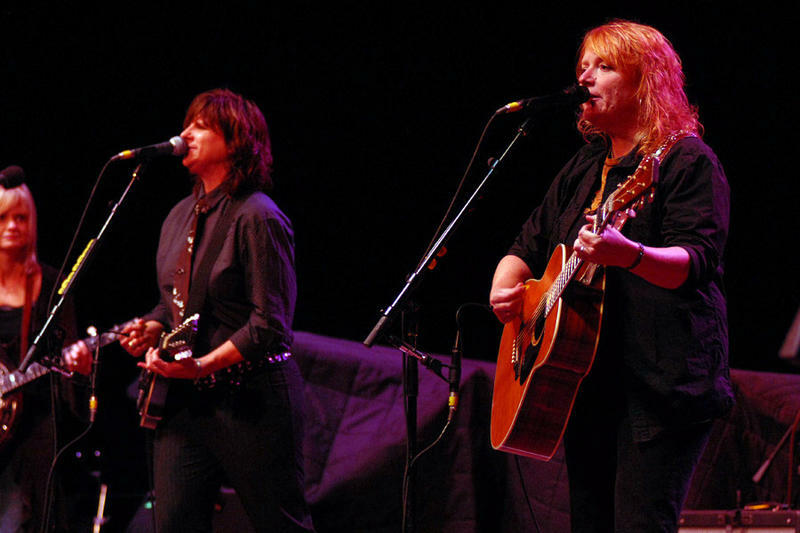 But do you know what's better than one dose of Canadian folk pop-rock? Two doses of Canadian folk pop-rock. That's where "Mountain Stage After Midnight" comes into play. "Aw man, [band] AND [artist] were on your show in [year]? That sounds amazing. Why wasn't I there!"